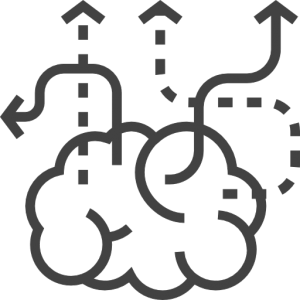 Full service option, that can also perfom as part of the chain. 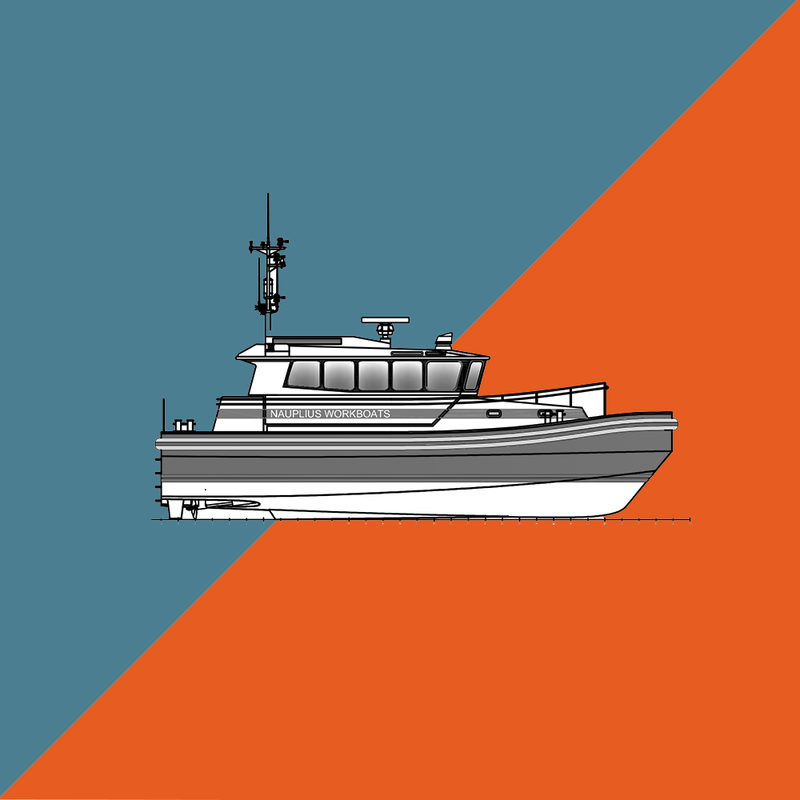 Nauplius Workboats has an unique market approach. 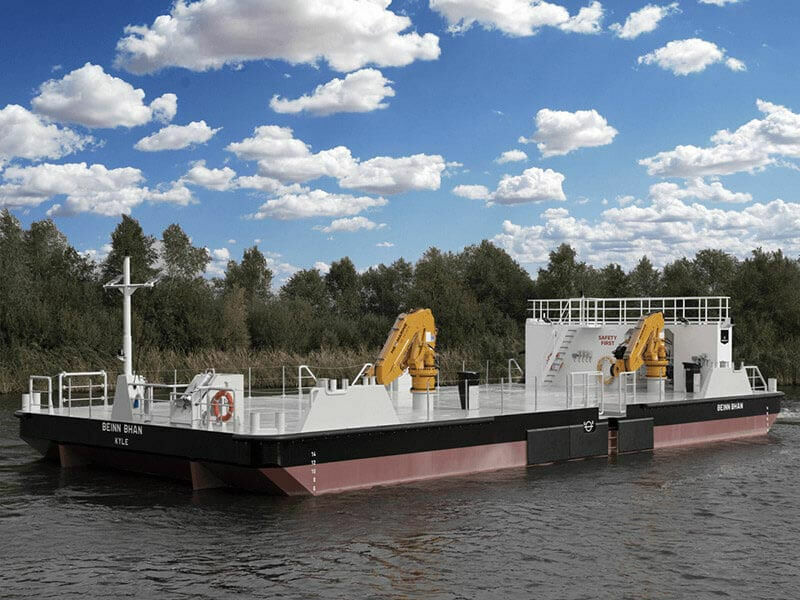 They are skilled in design, building and or conversion of vessels as a main contractor. An approach that has proven to result in progressive, highly-cost effective workcondition improving solutions. Delivering and operational worldwide. 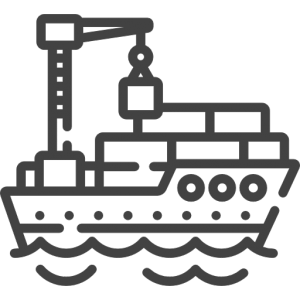 With the flexibility to enlist one of our own suppliers, co-makers or shipyards, we have a full service option. At the same time we can work with parts of the chain from all over the world. 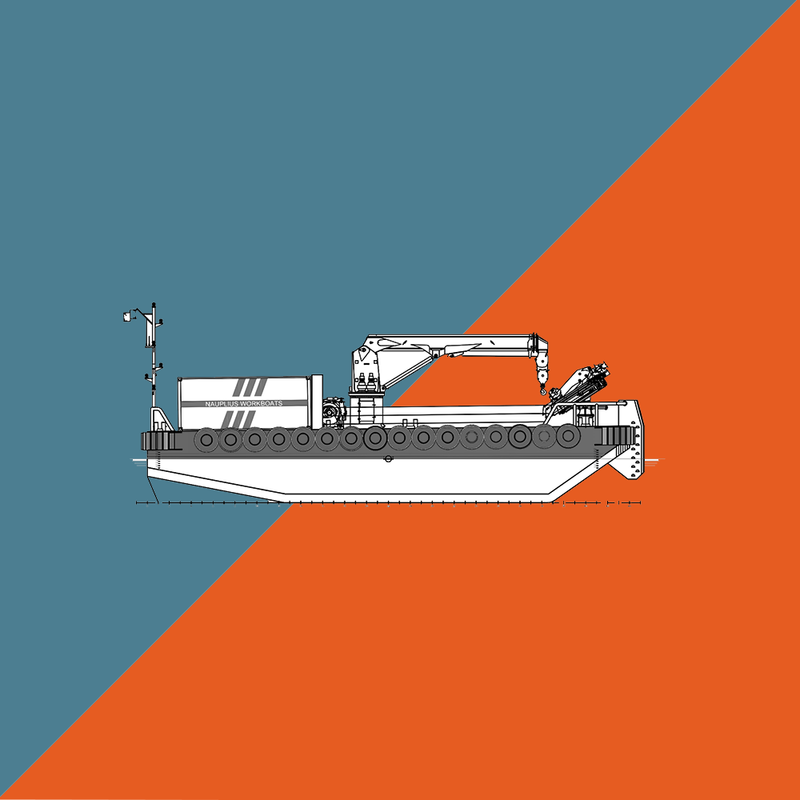 If you have a preferred supplier, co-maker, existing vessel or own shipyard, Nauplius Workboats can add to this by offering the tailor-made solutions they are known for. 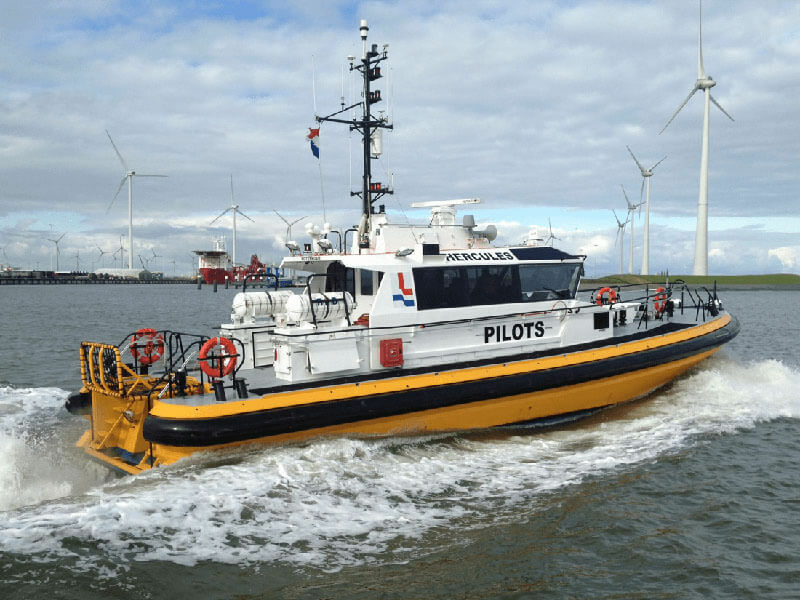 Design of, or production of “one-off” or series of vessels of the highest quality standard, built for maximum performance, low fuel consumption and designed to have low maintenance. Nauplius has an unique market approach. 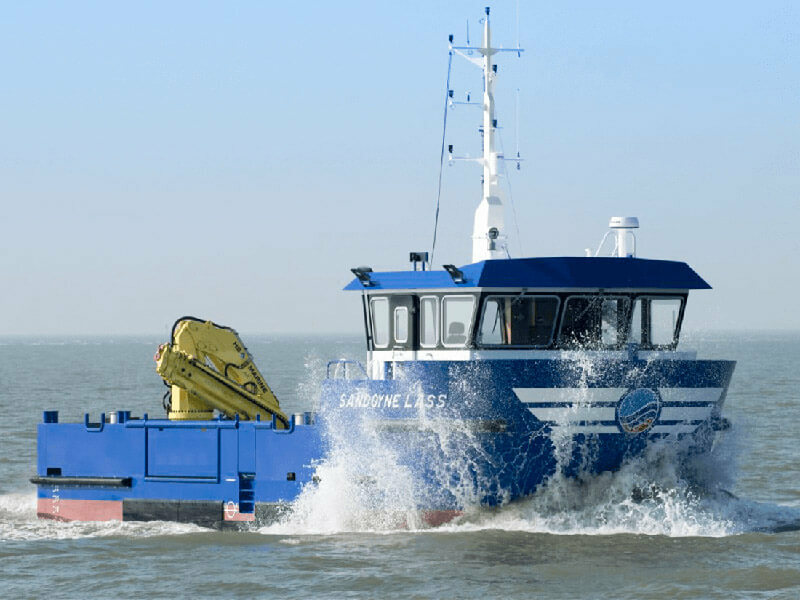 They are skilled in design, building and or conversion of vessels as a main contractor. An approach that has proven to result in progressive, highly-cost effective workcondition improving solutions. Delivering and operational worldwide. 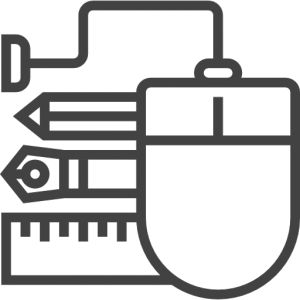 With the flexibility to enlist one of our own suppliers, co-makers or shipyards, we have a full service option. At the same time we can work with parts of the chain from all over the world. 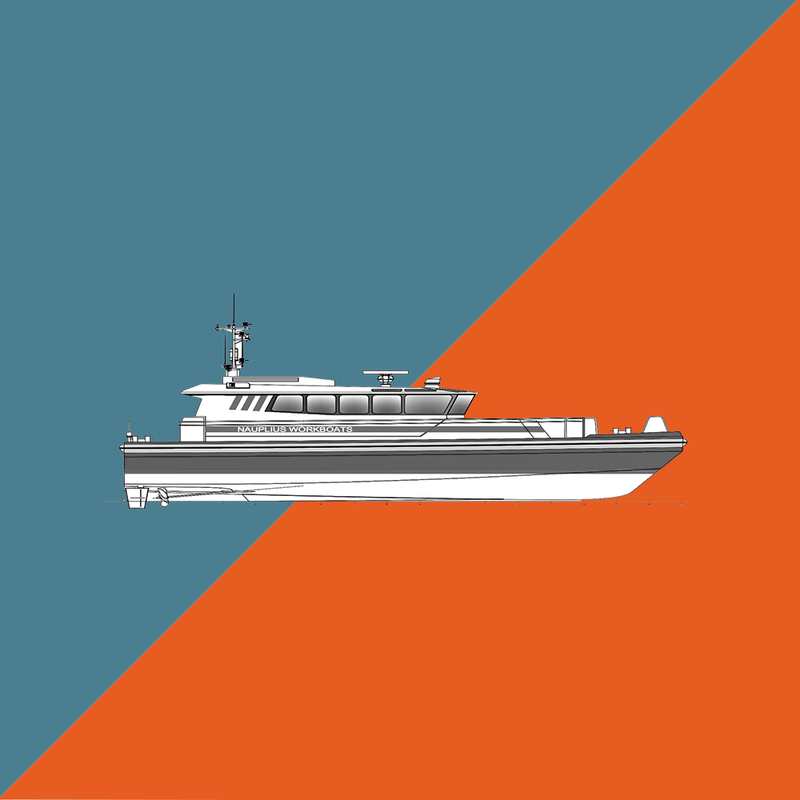 If you have a preferred supplier, co-maker, existing vessel or own shipyard, Nauplius can add to this by offering the tailor-made solutions they are known for.